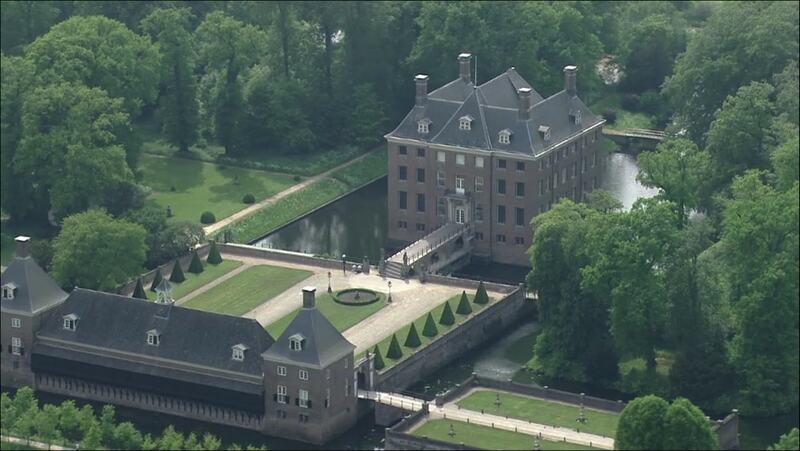 Amerongen Castle was built between 1674 and 1680, on the site of a medieval castle that had been burned down by the French in 1673. The gardens still contain historic elements such as a conservatory dating from the 1890s. In 1918, the former German Kaiser Wilhelm II signed his abdication here and stayed till 1920, when he moved to Huis Doorn.